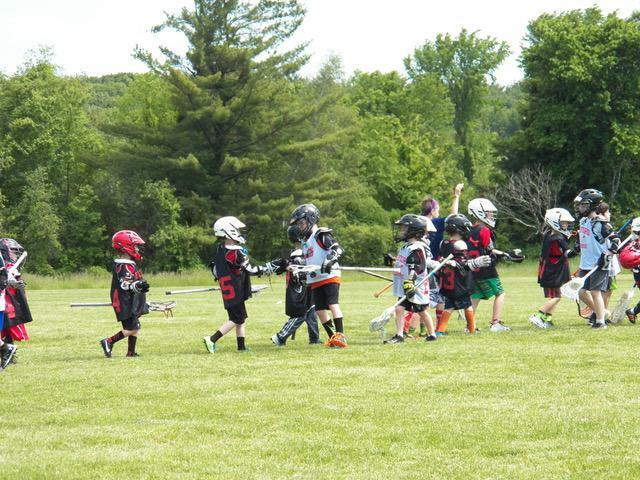 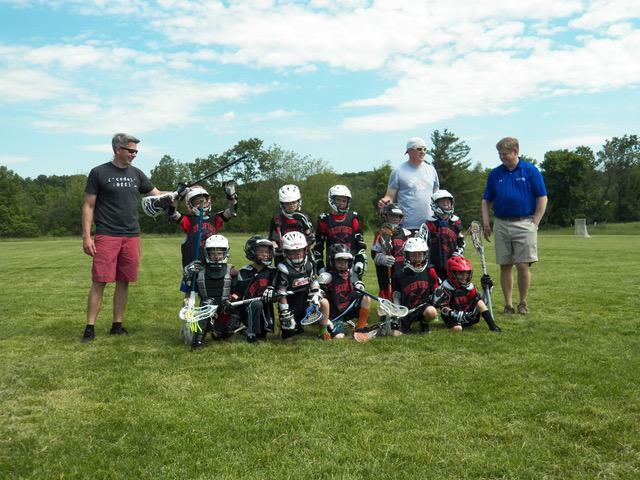 The Cannons are proud to offer Recreational Lacrosse for newer players to learn the basics of the game without the commitment of a full travel season. 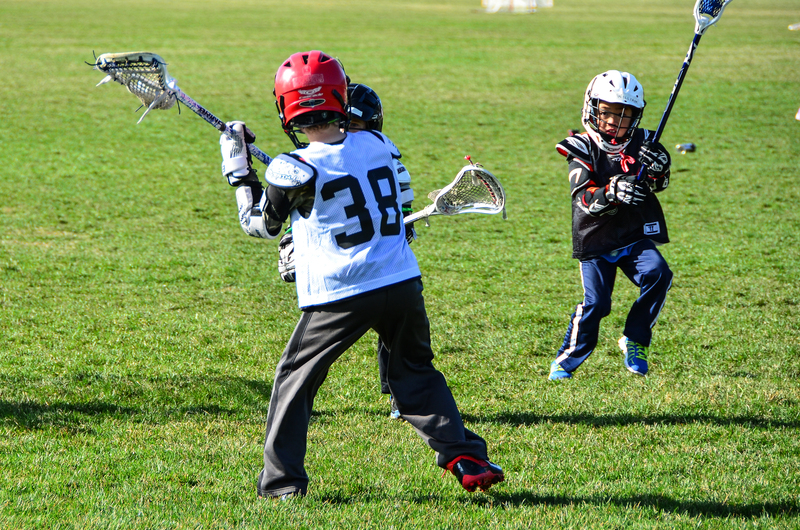 Rec teams typically practice once per week and have games or scrimmages on the weekend. 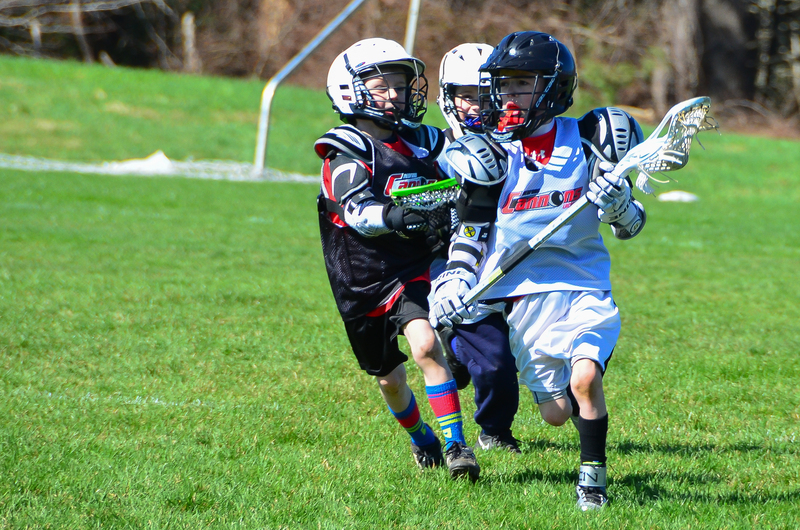 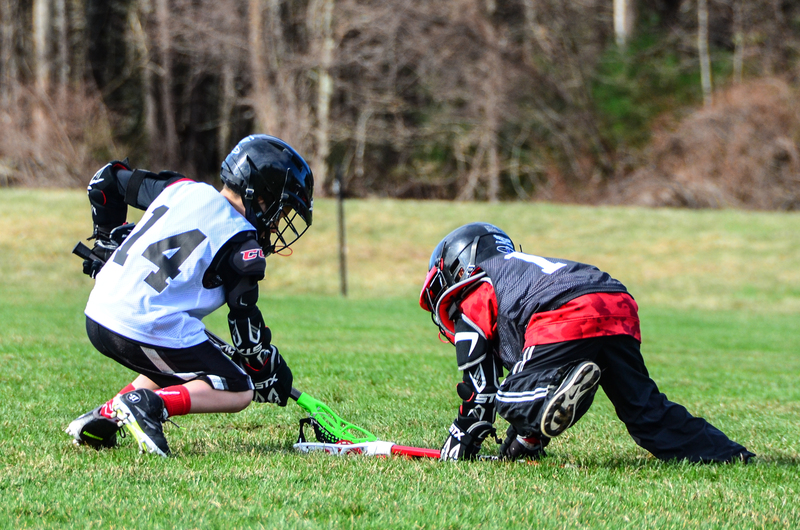 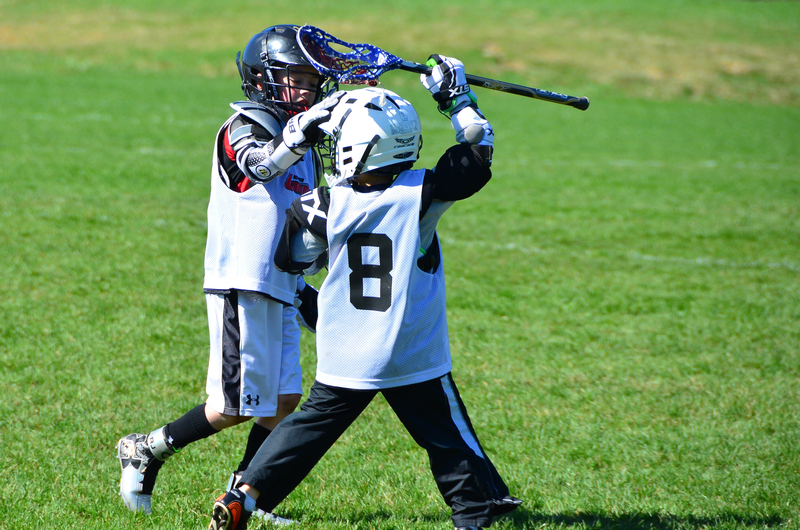 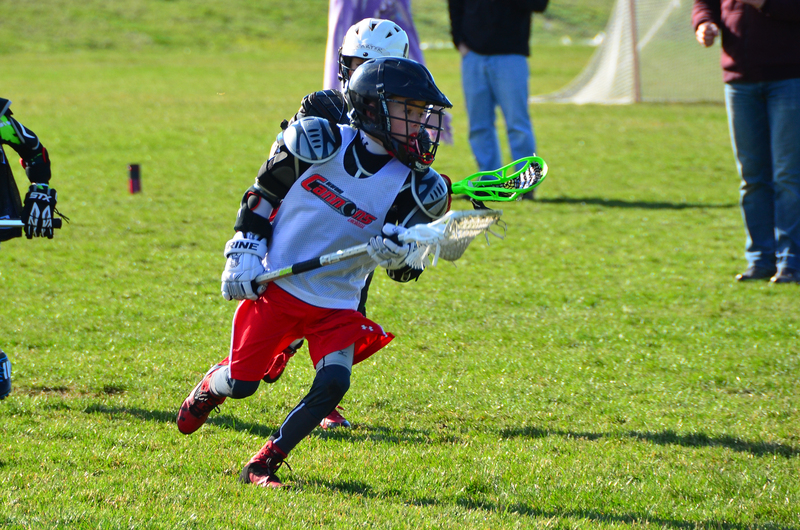 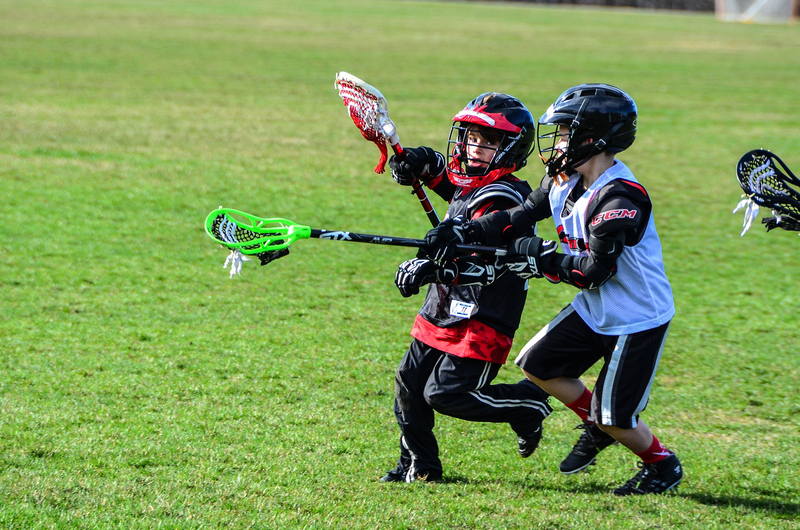 Where the emphasis is on skill development and the basics of lacrosse, more time is spent practicing versus playing. 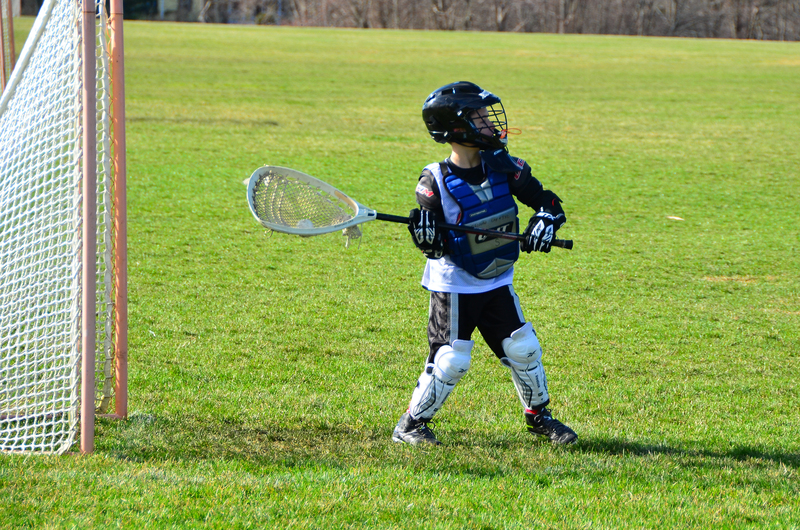 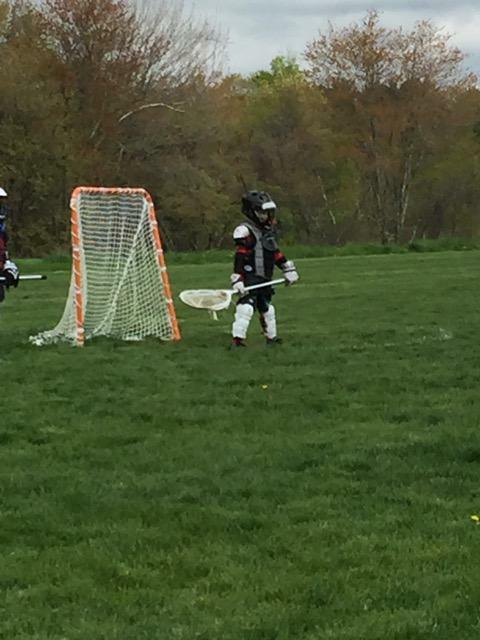 Rec players must wear full lacrosse gear. 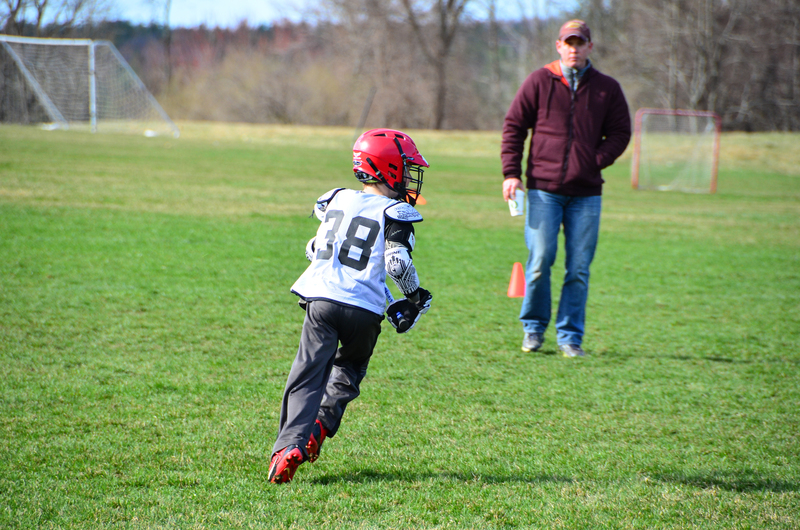 Rec players are invited to attend our winter skills sessions at the NH Sportsplex, which run from January to April and can be found on the Cannons calendar page. 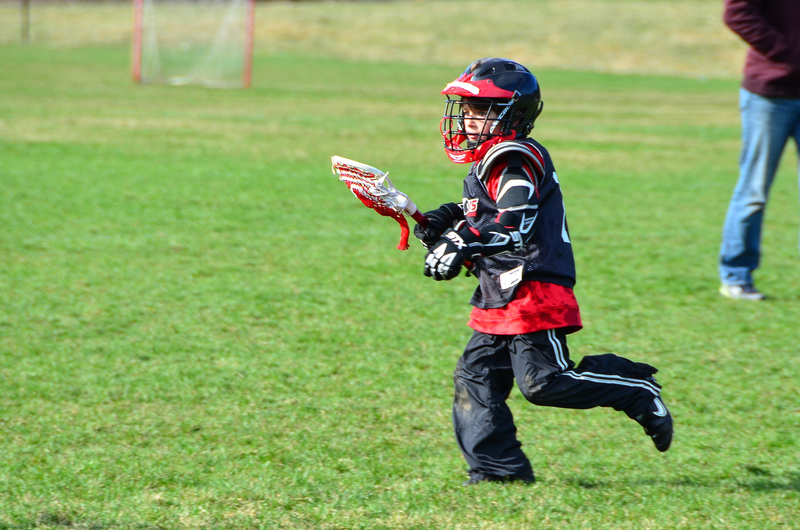 Cost is $200 until 1/1/19, after which it is $225.